We are family and pet friendly. All cottages have access to wireless internet and we have a selection of mobility equipment available to hire e.g. hoists, profile beds and wheelchairs. 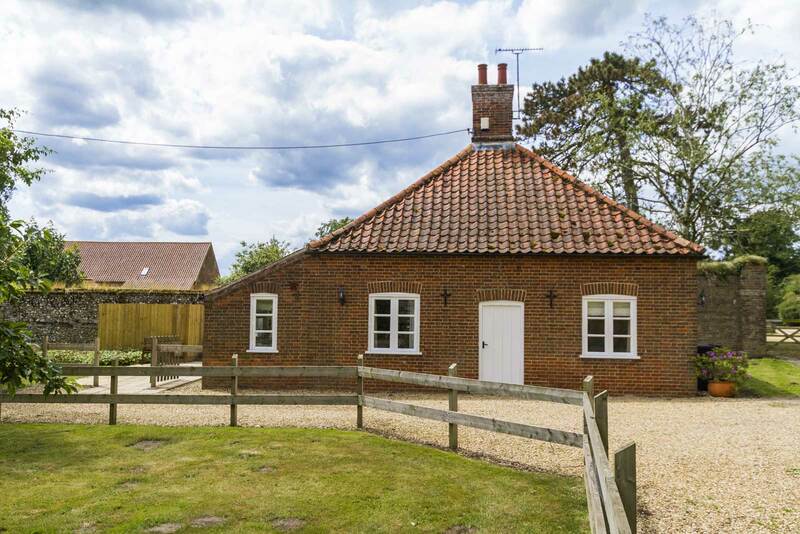 Church Farm Barns are situated in the quiet hamlet of Bircham Newton, on the outskirts of Great Bircham village, North Norfolk, just 10 minutes drive from the glorious Norfolk coastline. 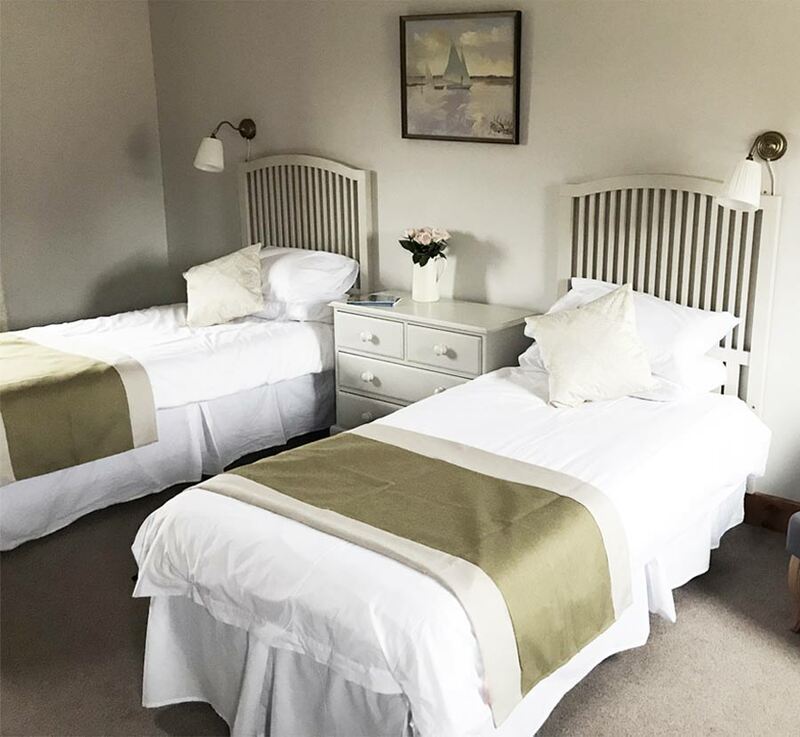 The cottages themselves provide a peaceful countryside retreat in a private off-road location with breathtaking views over the surrounding fields and Norfolk’s famous big blue sky. Each cottage has its own garden providing the perfect place to unwind and relax. 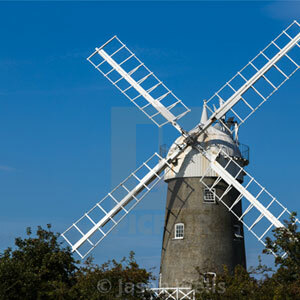 If you want to venture out, the coastal town of Hunstanton is a short drive away for all amenities. 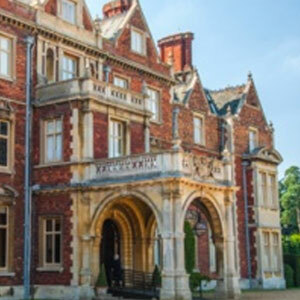 The Royal Estate of Sandringham is close by and the North Norfolk coast road is spoilt for good pubs and eateries. It is essential that you have access to a car as public transport in this area is very limited. 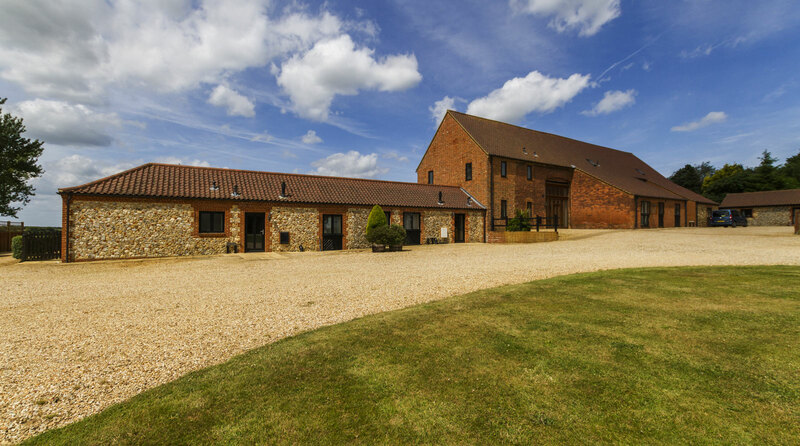 Church Farm Barns welcomes dogs in all the cottages. 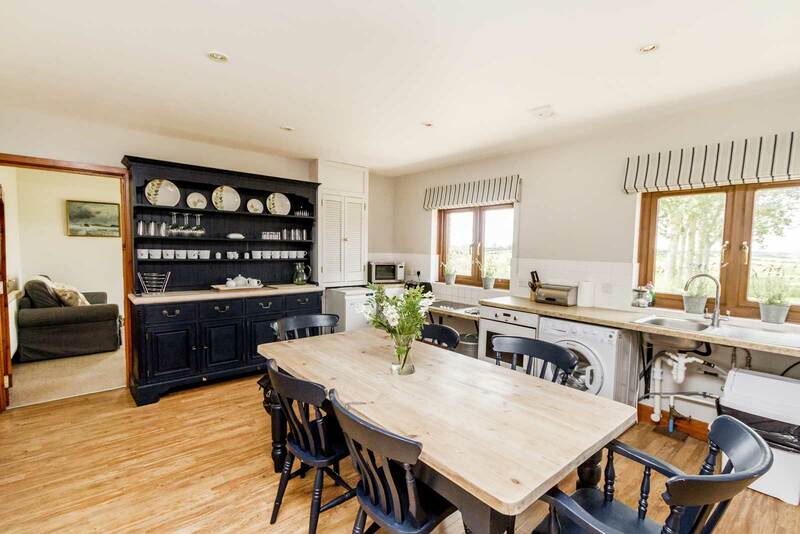 The cottages sleep from 2-10 people and group bookings are available up to 48 people on site. 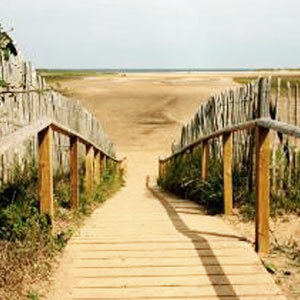 All cottages are wheelchair accessible, have level access, open plan room layouts and purpose-built low level kitchens. we have a selection of mobility equipment available to hire e.g. hoists, profile beds and wheelchairs. All cottages have access to wireless internet. 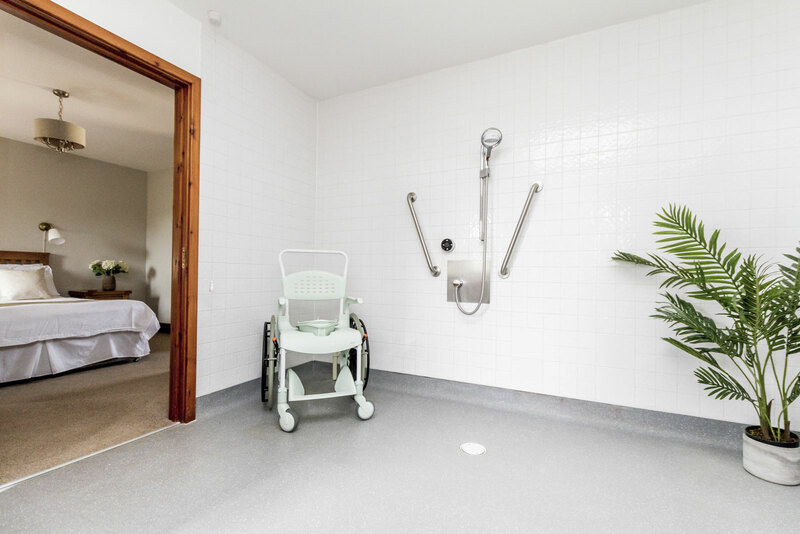 All cottages have roll in wet rooms with disabled friendly toilet and shower facilities. ‘Wow!. We’ve just got home from a fantastic family holiday here and we loved it. 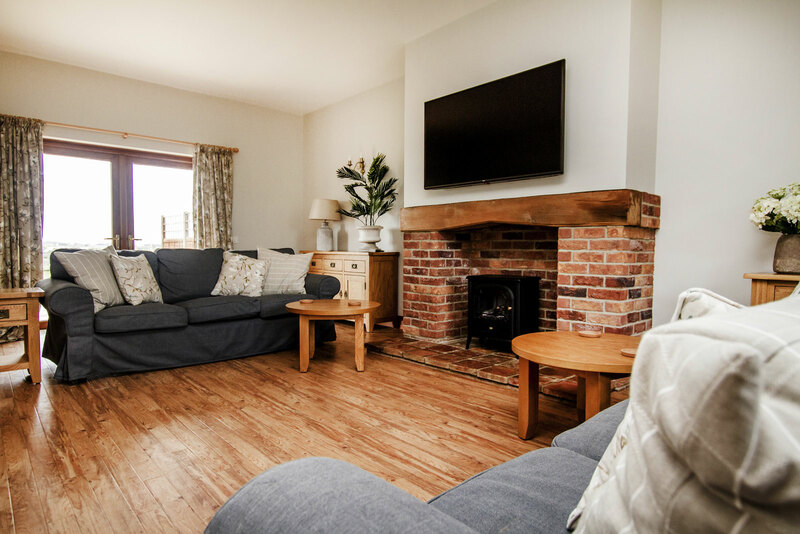 These cottages are fully equipped with literally everything you could need for a holiday for/with disabled people of all descriptions. ‘Three generations of our family have just completed a fantastic week at The Dresser. Was perfect for all our needs including my mother in law who is blind and needs a wheelchair. The owners have thought of lots of extra touches that made our week so much easier especially the lift which meant we could all access the upstairs balcony/landing which has spectacular views of the countryside. The cottages are in a great spot for exploring the surrounding area, we could have spent another week as there were still things we didn’t get time to see. When my mother in law had a fall in the downstairs wetroom, causing some damage, the owners were very understanding and came out the next day to make repairs. 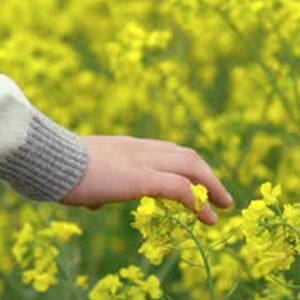 A lovely, friendly community atmosphere to which we will definitely return in the future.